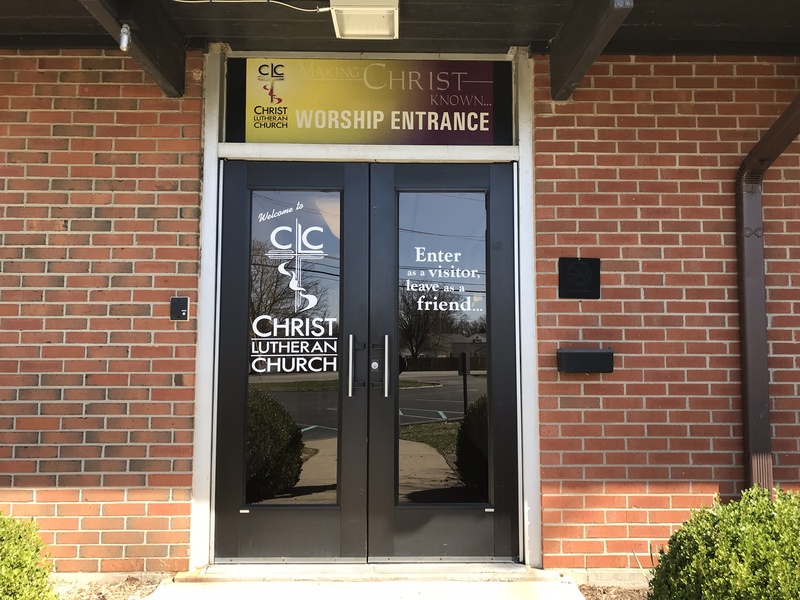 Worship services are offered on Saturday evenings at 5:30 p.m. and Sunday mornings at 8:30 a.m. and 11:00 a.m. Most attendees arrive 10-15 minutes before the start of the service. Services are typically about 60 minutes. Child care is offered for children 3 years and younger during both Sunday morning services. 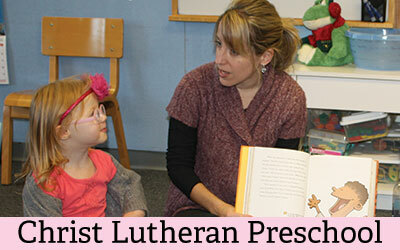 There is no dress code at Christ Lutheran Church. While some members might dress more formally, jeans are perfectly acceptable! Holy Communion is offered at each service. Jesus Christ is the host at the table of Holy Communion and invites all to come. Here, the real presence of Jesus meets us under the form of bread and wine. In this sacrament, he offers himself to us for the forgiveness of sin and the promise of eternal life. You may come forward by the center aisle and receive the elements of bread and wine, then return to your pew by the side aisles. The trays have red wine and clear grape juice. Those who do not wish to receive the bread and wine may receive a pastoral blessing. Small children who have not had their first communion may also come for a pastoral blessing. While the order of our services may change depending on the church season, most services include a brief order of confession and forgiveness, the sharing of the peace, a children’s sermon, readings from the Old and New Testament, a Gospel story, a sermon, the Apostle’s Creed, offering, the Lord’s Prayer, communion, a blessing and the benediction. We also sing several hymns throughout the service. We offer a Healing and Wholeness Service at all services on the 3rd Saturday and Sunday of each month. 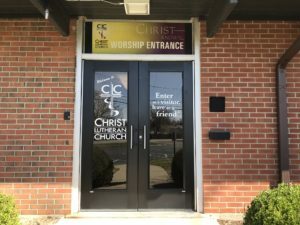 At this service, people who wish to be anointed with oil and receive prayers for healing and wholeness are invited to the Communion Rail after receiving Communion.